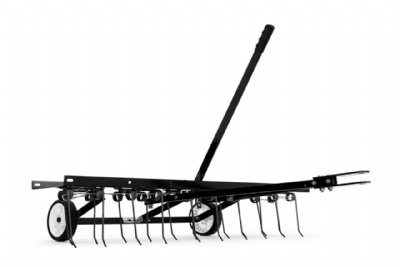 It has a working width of 102 cm with 24 tough, heat-treated tines. The raking action is automatic when towed behind a tractor, while you can also raise and lower it with a simple handle. It includes a tray for adding weight up to 32 kg depending on ground conditions. 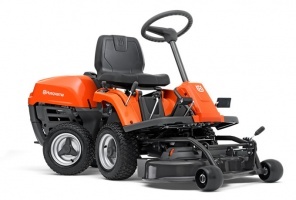 This is a ride-on mower from Husqvarna with articulated steering, a 85 cm Combi deck and a Briggs & Stratton engine. It is perfect for use on smaller areas with obstacles to manoeuvre around. This highly manoeuvrable compact rider from Husqvarna has been designed with domestic home and land-owners in mind. 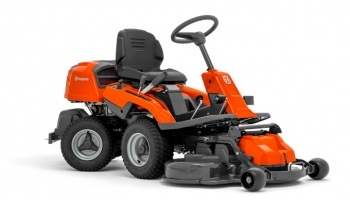 Enjoyable to drive, it comes with a 94 cm Combi cutting deck and is powered by a Briggs & Stratton engine.